We are beginning the new season and can’t wait to see you there! Clay processing, production of clay pots, work on copper at melting point, hourly free tours, great children’s program and much more. Ignite fires, stone processing, hourly free tours, great children’s program, culinary delicacies and much more. 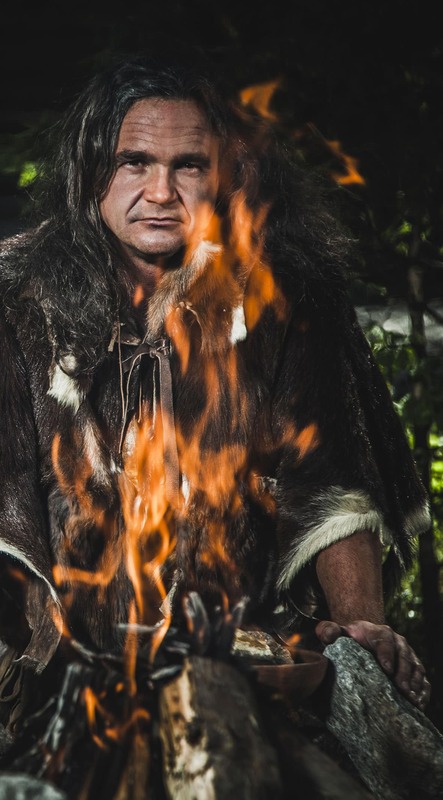 Production of Ötzi’s death arrow, archery, flint processing and birch tar production, free tours, great children’s program, culinary delights in “Ötzi’s Einkehr” and much more. Every year on the 15th of August, at the base of largest waterfall in Tyrol, we celebrate a great festival. On the “Discovery day” annerversiry of Ötzi, the 19th of September, we offer a 1+1 discount in the Ötzi Village. One visitor pays, and the second is free! Sink the canoe – The end of season ritual.